YAKITY YAK!! 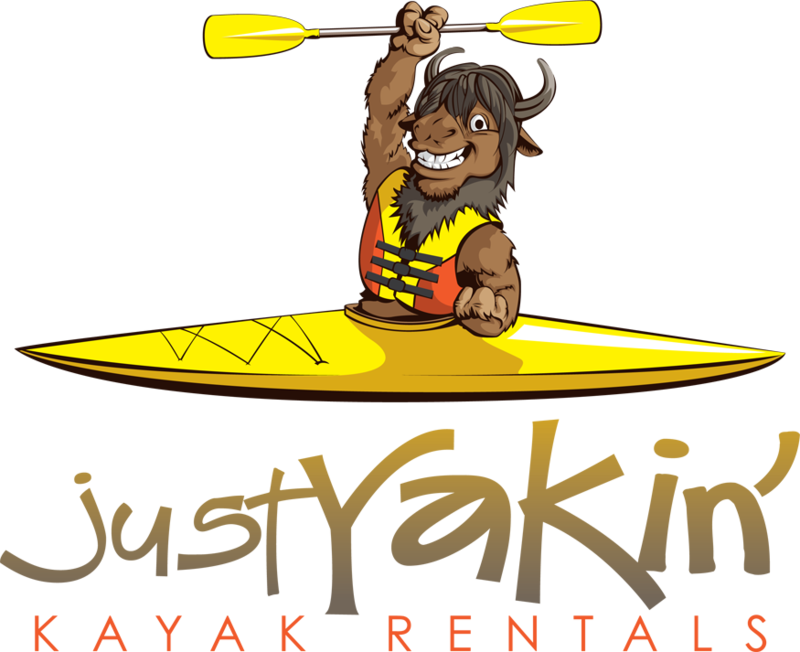 It’s time to have some FUN and get your YAK on…and Just Yakin Kayak and SUP Rentals is “THE” outfitter to help you do that in the highland lakes area. 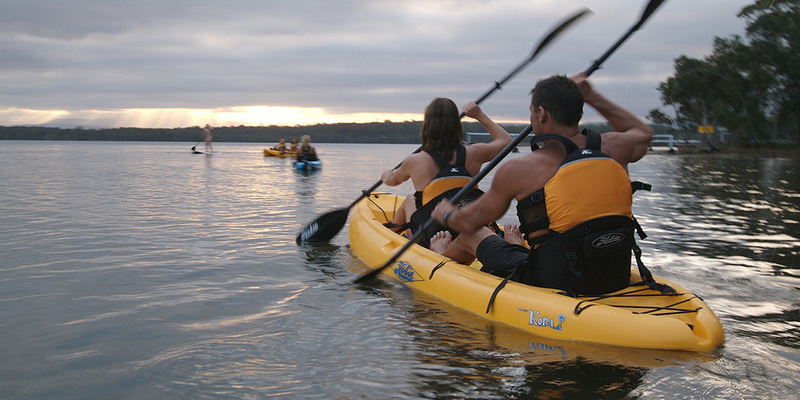 We provide hourly rentals on Lake Marble Falls & daily rentals of our single and tandem kayaks as well as stand up paddle boards to both Lake Marble Falls and the surrounding lakes. You rent, we deliver! It’s that simple. So just give us a call to make your reservation and secure an awesome adventure! We have very stable user-friendly sit on top 10 ft. single yaks that have internal & external storage. Most are also rigged for fishing. 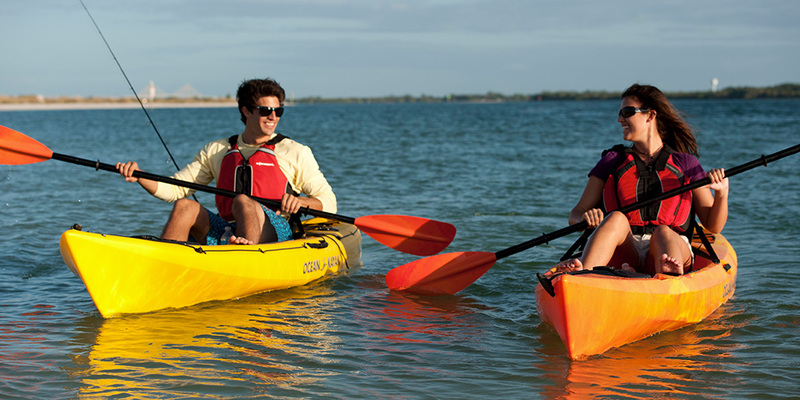 We have very stable user-friendly sit on top 13 ft. tandem (2 person) yaks that have only external storage. Our SUP boards are super stable and great for exploring on the lakes and rivers! 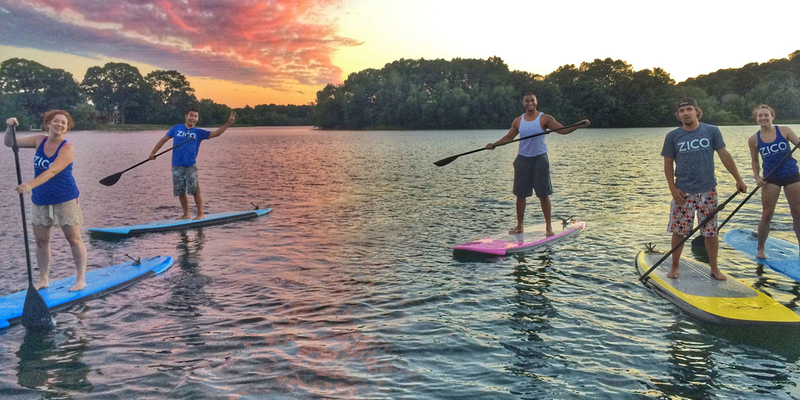 These boards are even great for doing yoga on the water! Delivery Charges apply to daily rates. Delivery area includes Lake Marble Falls, LBJ, Inks, & most of Buchanan. Hourly Rates available on Lake Marble Falls ONLY. Taxas and Processessing Fees also apply. Rates subject to change at any time.